Has the price tag left you thinking twice about Google's Pixel 3? Then the rumoured Pixel 3 Lite may be more to your liking. Purportedly heading to retail as a more affordable option for the masses, the Lite option could be the Google equivalent of the iPhone XR, and in keeping with its siblings, the fabled third device in the Pixel 3 line-up has been leaked heavily ahead of an official release. There's no confirmation the device will even happen, but the latest batch of leaked images from Russian site wylsa.com are pretty convincing. 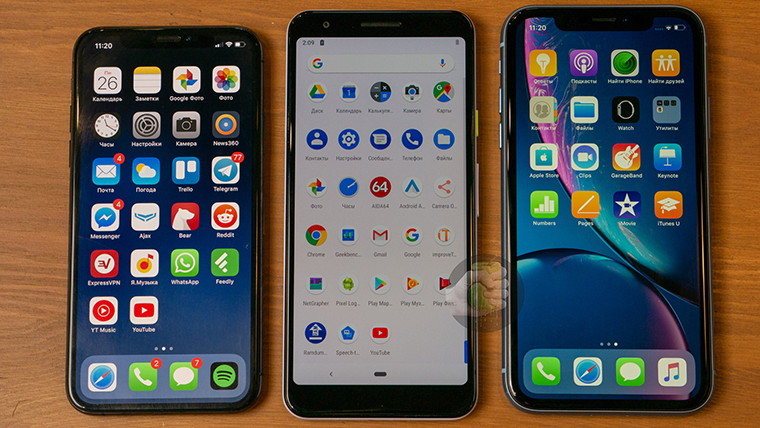 Showcasing the P3 Lite alongside a bevy of recent handsets reveals the size to be about the same as the regular Pixel and similar to the iPhone XR. Any specifications at this point should be taken with a pinch of salt, but the rumour mill suggests a 5.6in IPS display with 2,280x1,080 resolution, a Snapdragon 670 processor, 4GB of RAM and at least 32GB of storage. In addition to the downgraded processor (Pixel 3 and Pixel 3 XL both carry the superior Snapdragon 845), construction materials are said to be plastic as opposed to aluminium, however Pixel 3 Lite is tipped to retain the highly rated camera of its premium siblings and also has the advantage of featuring a headphone jack. All that's missing is a price. 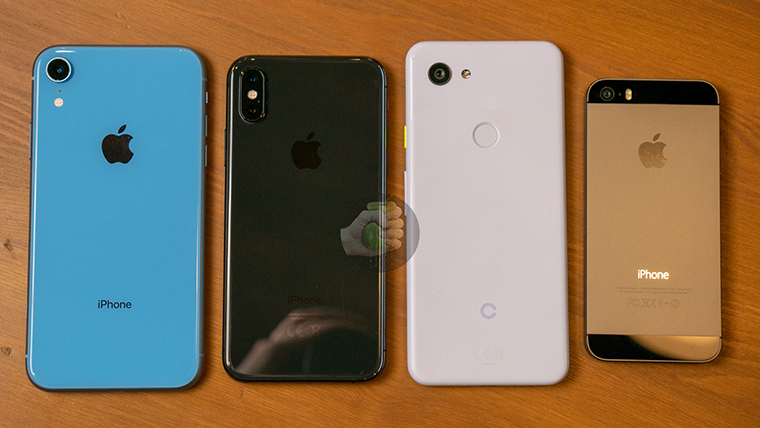 With Pixel 3 and Pixel 3 XL starting at £739 and £869, respectively, how much lower will the Pixel 3 Lite need to go in order to pique your interest? While you contemplate the question, head over to wylsa.com for further photos. Save £400 and be happy! None of which have the Pixel's excellent camera, which is one of the top reasons to get a Pixel (though no doubt the cheaper phones are getting better in this regard, in good light anyway). Though the battery is dying rapidly I've retained my dying Nexus 6P for the camera (which is still solid) and the better GPS, so if I'm going out somewhere I'll take that rather than my Xiaomi Mi A1. Otherwise the Mi A1 will probably be just as good as this new Pixel (has stock Android and monthly updates - only missing Android Pie for now). Priced and marketed cleverly this Pixel 3 Lite could be a popular choice though. The only mid-range phone with a top of the line camera? Not everyone focuses on the camera being the only USP of a phone. For me, which i think lines up a lot, it needs to have a good screen quality, good responsiveness and good lifetime of which the pocophone covers all three areas. I got a P20 Pro because it covers all those areas very nicely and I threw my towel in with it so my wife can take better photos of the kids than her S8. The Pixel Lite is playing big boys pricing but can handily be beaten out by a phone nearly half its price.